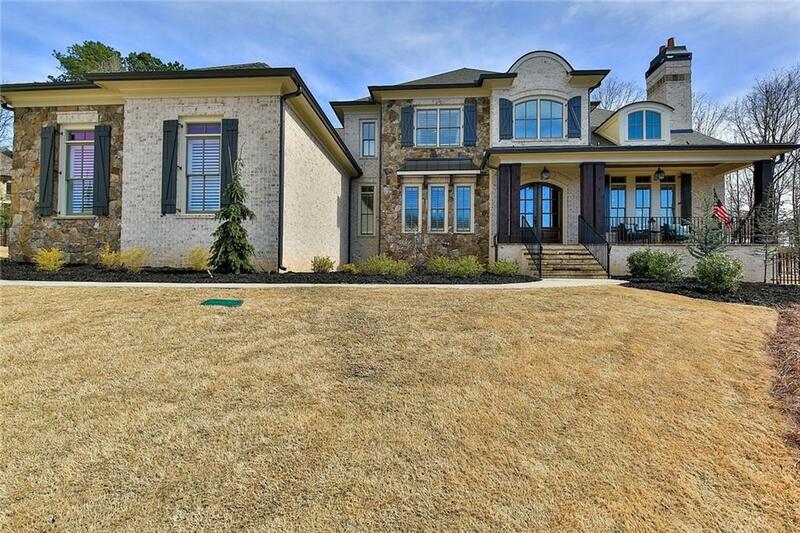 Majestic and Elegant Craftsman Home offers Opulent Luxury Throughout. 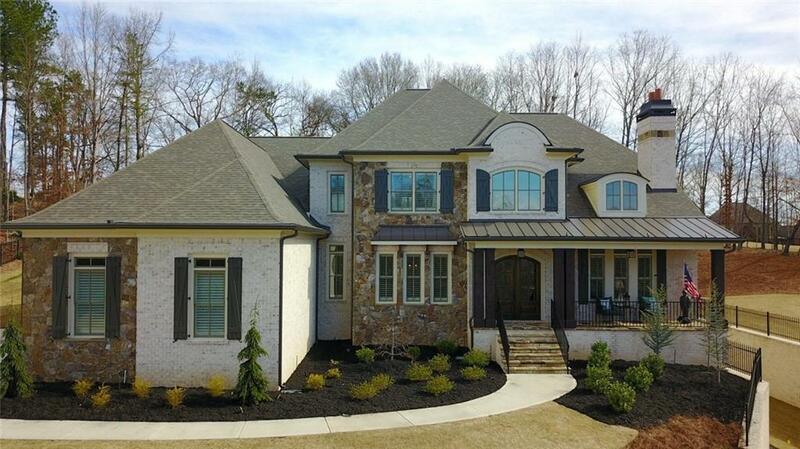 Gorgeous Brick & Stone Masterpiece Built by Wade Homes! 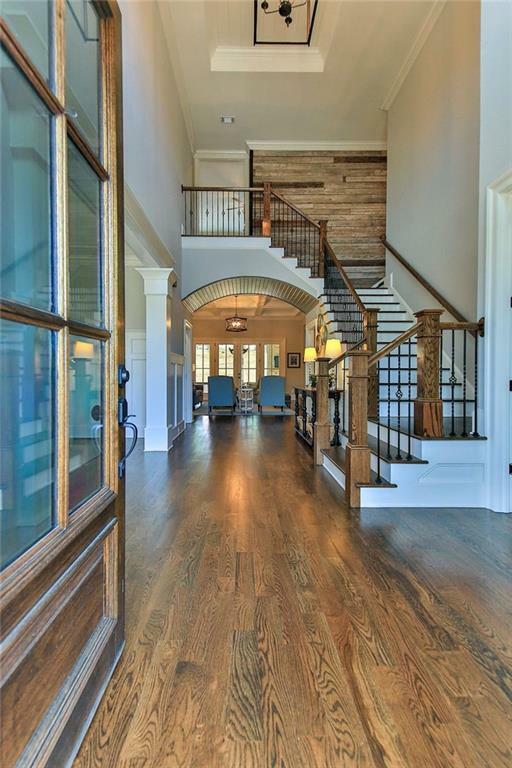 Perfectly Appointed w/Extensive Trim, Shiplap & Reclaimed Wood Accents. Barrel Ceiling Foyer, Grand Family Rm w/Coffered Ceiling/Stone FP. Gourmet Kitchen w/Quartz Counters/ 2 Dishwashers/Upgraded Appliances/11' Working Island/Pocket Office w/Barn Door. Spacious Master Main Retreat + Private Guest Suite on Main. Study w/FP. Lower Level: Rec Rm/Private Bdrm Suite/Office. 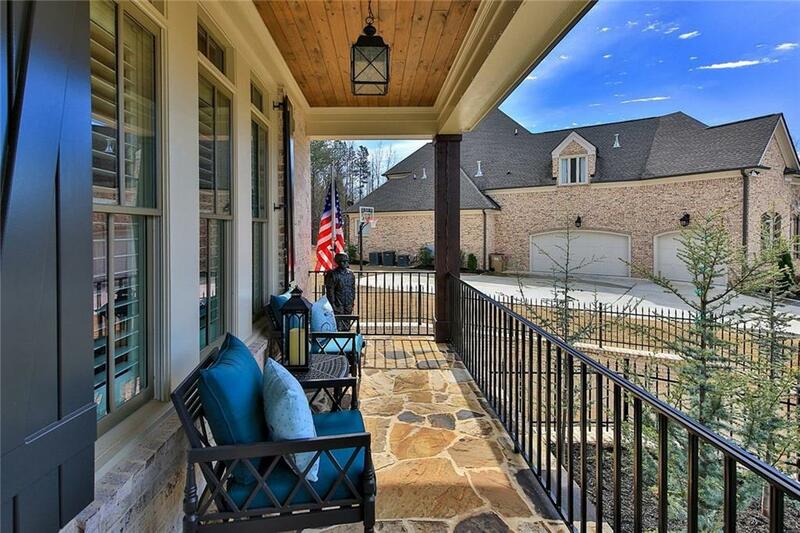 Outdoor Living w/Covered Veranda/Fireplace, Offering Private Golf Views.